Crunchy, chocolaty and seriously good Peppermint Popcorn recipe. 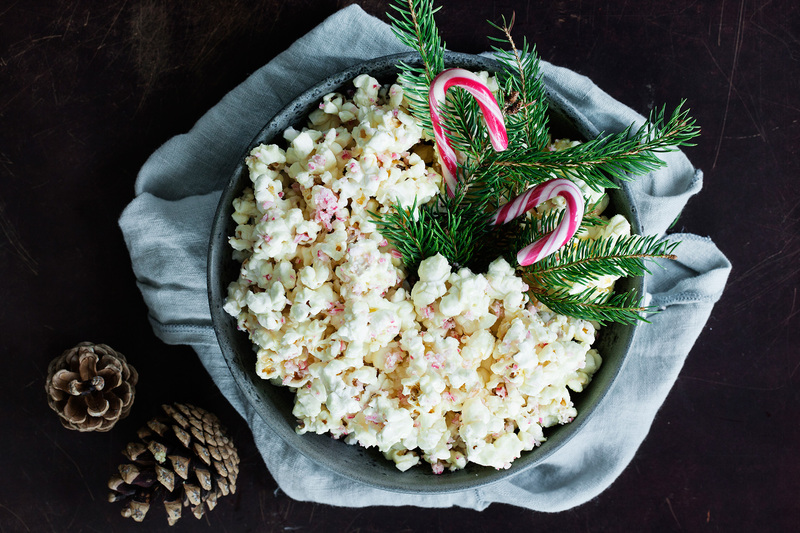 Honestly, Peppermint Popcorn is the perfect snack for the Holidays! 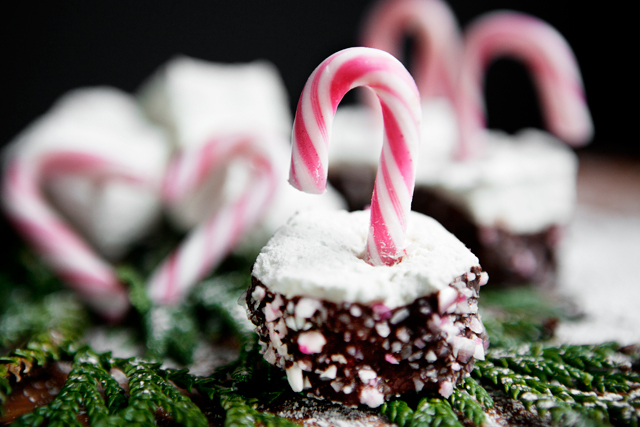 You can use dark or white chocolate for this peppermint popcorn recipe or even flavoured chocolate such as peppermint or orange. When you break the popcorn apart you can break it into small pieces and serve it as regular popcorn (watch out for sticky fingers) or you can break the popcorn apart into bigger chunks so they resemble more a candy bar or traditional bark. You can either pop your popcorn in a pot with a little bit of flavorless coconut oil or use microwave popcorn, it is up to you. Just make sure it is salty and not too buttery. 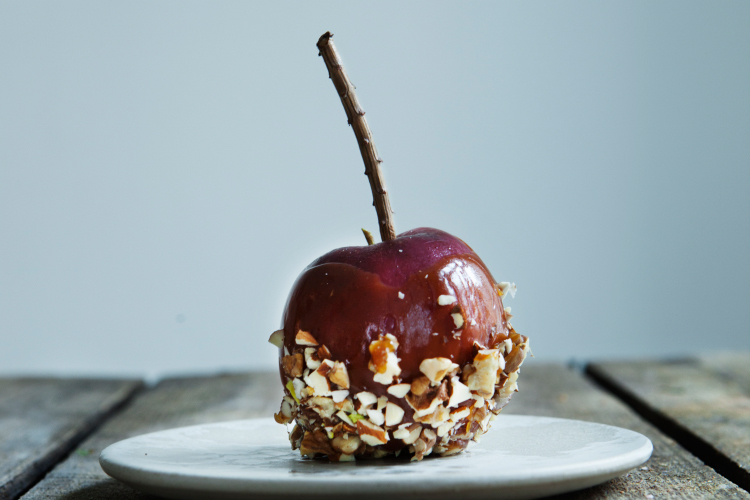 I highly recommend making a double batch of these, because they disappear surprisingly quickly! 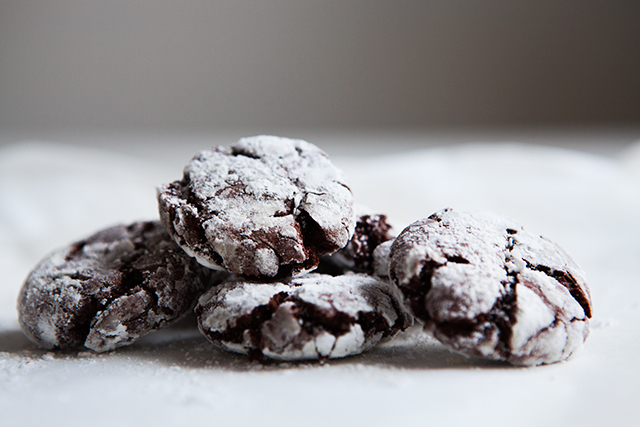 Peppermint Crinkle Cookies that are not only delicious but seriously fun to make! 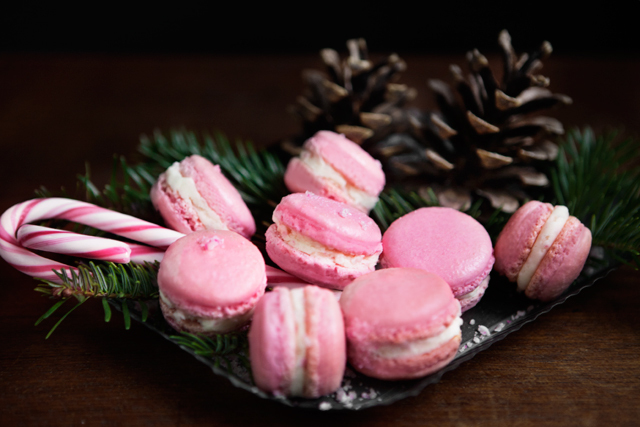 Classic French Macarons with a Holiday Twist. Homemade Marshmallows are so much better than store bought! 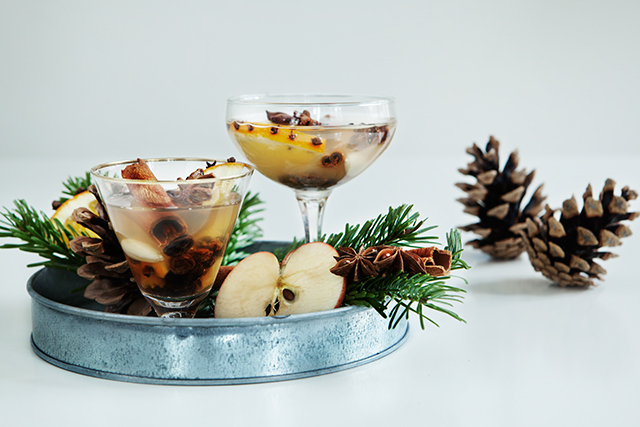 Delicious sweet apples bathed in salty caramel. 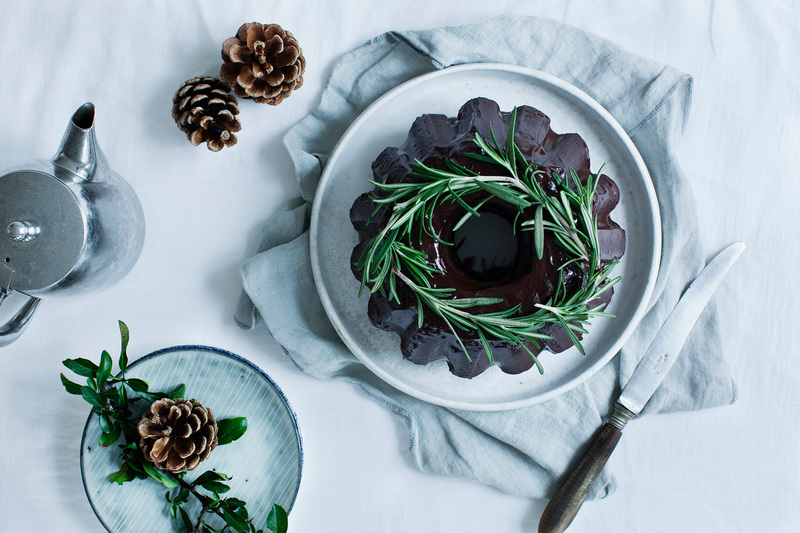 With dates, cinnamon and salted caramel. 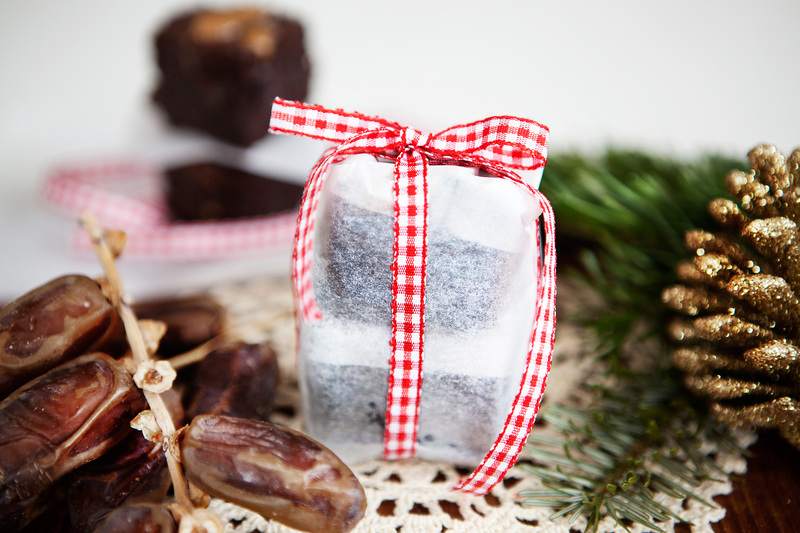 Perfect hostess gift for the Holiday Party! A lovely and fresh twist on an old classic. 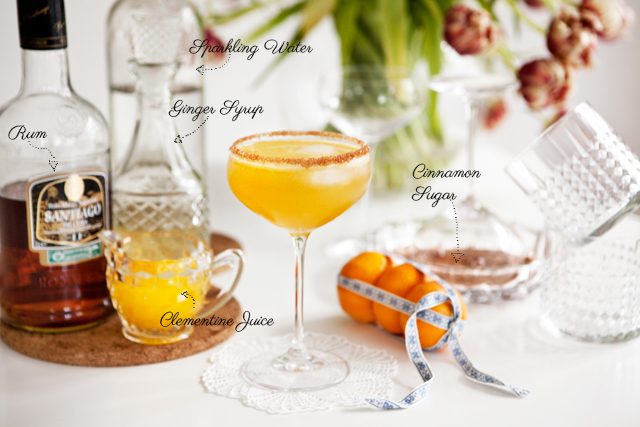 Ginger, clementine, cinnamon and rum – all in one delicious glass!